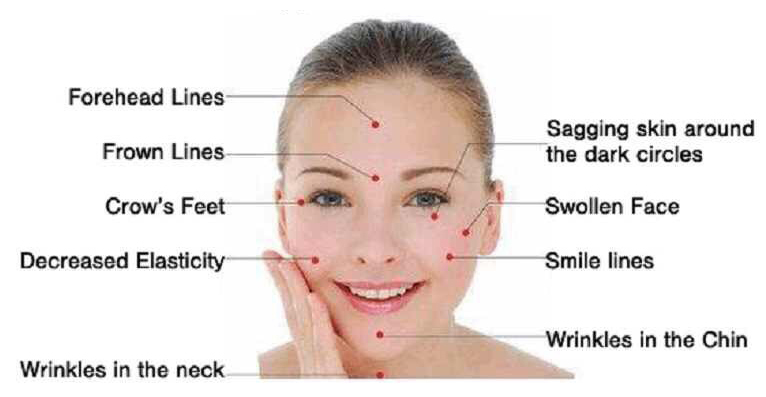 This is the very latest cosmetic acupuncture training course this is first step for practitioners who would like to learn the techniques involved in this facial treatment. This workshop is open to all acupuncturists of any background this could be traditional Chinese acupuncture or a western based acupuncture such as physiotherapy or medical acupuncture. For the first time ever the course is now being run as a two day workshop which will give more time for practical hands on experience. Cosmetic acupuncture is steadily growing in popularity, as shown on Channel 4′s recent How Not to Get Old and 10 Years Younger TV programmes. CPD course of 32 contact hours run over 2 month period with submission of 20 case studies and 60 practical development home study hours. We will work on precice and skilled needling techniques to develope your skills, this will suite the more serious students who wish to attain excellence. Acupuncturists, Nurses, Physiotherapists and State registered Practitioner. The course is based on seven Sunday sessions spread over 6 months. It is designed as an advanced, intensive course for massage therapists and other physical therapists that want to broaden their knowledge and further their skills. The emphasis of the course falls on the practical application of acupressure massage as treatment for variety of musculo-skeletal conditions. The course includes a general theoretical part – the first three sessions, providing sufficient knowledge and understanding of the Acupuncture Meridian System and the points used in acupressure for common musculo-skeletal problems, as well as practical diagnosis of common pathology and therapeutic principals of TCM and acupressure. The remainder of the course covers the specific treatment for each of the different areas of the body with demonstration, explanation and individual practical work. Theoretical examination is done by continuous assessment. For the practical examination, the students are required to carry out a full body acupressure massage in real time, demonstrating ability to diagnose, plan and execute an adequate treatment. The practical examination takes place 2 weeks after the end of the course. Those, who successfully pass are awarded. Diploma in Advanced Acupressure Massage. The annual membership to the Acupuncture Society is £50. FIND THE MASSAGE COURSE THAT YOU ARE LOOKING FOR AT A LOCATION & DATE THAT SUITS YOU! Find the ideal body massage course that offers you a Diploma qualification. Courses are available at weekends and week days at various locations across the UK. Our massage courses are ideal for beginners and offer a recognised diploma allowing you to obtain professional insurance. FIND A REFLEXOLOGY MASSAGE COURSE AT A LOCATION & DATE THAT SUITS YOU! This is practical diploma course and includes a theory test that you can complete from home. Upon successful completion, this course will allow you to gain insurance & practice as a Professional Massage Therapist; either self employed or employed.